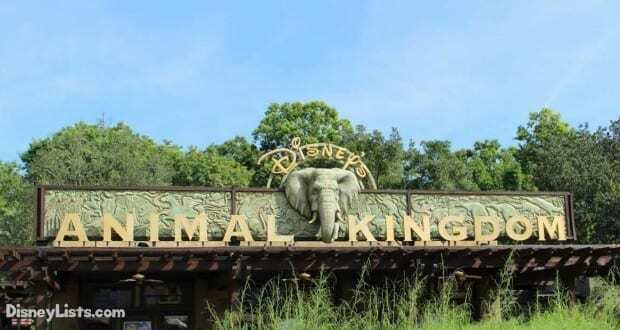 Animal Kingdom used to be the park that closed the earliest out of the four, never staying open longer than 5 or 6 pm. With Pandora: World of Avatar, that’s all changed- now, Animal Kingdom offers many nighttime offerings, such as the show Rivers of Light, and the Tree of Life Nighttime Awakenings (projection shows on the Tree of Life, which occur intermittently starting at sunset). 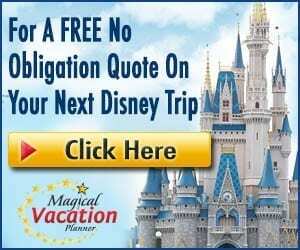 However, it still pays off to visit Animal Kingdom first thing in the morning- I can tell you from experience that morning is when the animals are most active, and it is still the best time to ride Kilimanjaro Safaris, or attempt to ride Flight of Passage with a lower wait time. My best advice to is to visit Animal Kingdom at rope drop, and visit all of the animal exhibits/top tier attractions you’re most interested in. Leave the park for a break around noon (skipping the hottest part of the day) and return at night to enjoy one of the shows, or a nighttime safari. If you haven’t gotten to the Avatar rides yet, another tip is to get in line right before park closing- wait times are usually lower by then, and plus, Pandora is beautiful at night. 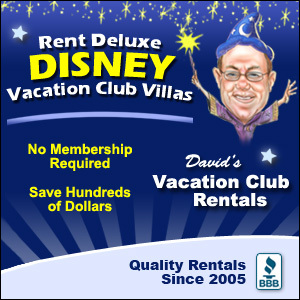 As a cast member, one of the hardest things to do is tell an excited child that they are too short to ride an attraction. We don’t like disappointing them or their parents. It’s for the child’s safety- they need to be a proper height in order to ride attractions such as Expedition Everest or Dinosaur. If you are travelling with kids, look up the height limits for rides in advance, and measure your child- that way, you’ll be prepared if a cast member denies you entry. Keep in mind that cast members aren’t doing this to be mean- they just don’t want anyone to get hurt! 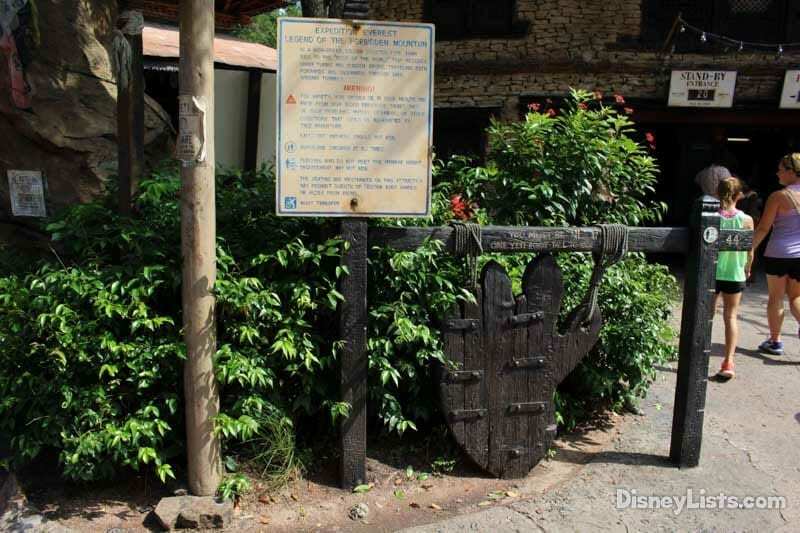 Animal Kingdom has a lot of outdoor attractions, and when lightning is in the area, these attractions will be shut down. This includes Expedition Everest and Kali River Rapids, two of the most popular rides in Animal Kingdoms. Some animal walkthrough trails will also close until the weather clears up. When this happens, people flock to the indoor attractions like Dinosaur and Flight of Passage, and wait times will skyrocket. Some other options are to see the shows while it’s raining or to visit Rafiki’s Planet Watch, which has a large indoor building filled with cool insects and other interactive exhibits/character meets. It rains a lot in Florida, and the weather can be unpredictable, so it’s good to be prepared and not let it ruin your day! Animal Kingdom also offers other activities than you can do for free. 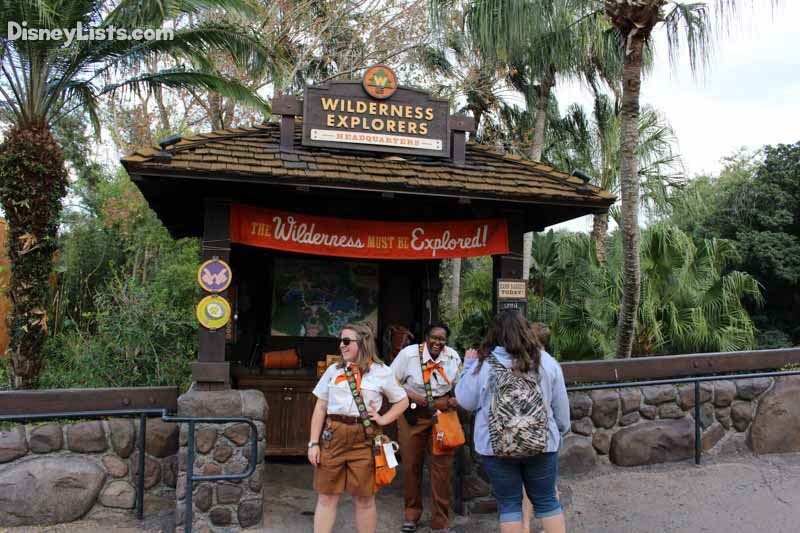 Any guest can become a Wilderness Explorer by visiting the first stand in Discovery Island, getting started with a booklet and an oath, and collecting animal badges throughout the park. There are over 30 different badges and animal-themed challenges to complete, and it’s a really fun, free way to enhance your day and increase your knowledge of animals and the environment. I may be a little biased, since this was my old job- but I get so much joy every time I see a guest in the park with a Wilderness Explorer book! Animal Kingdom cares deeply for all animals within the park, and their safety is one of the top priorities. Another top priority is remaining environmentally friendly. This means no plastic straws or lids for drinks- they’re bad for the environment, and can injure an animal if one were to fall within an enclosure. Animal Kingdom will serve your drink with a paper straw, but don’t be alarmed when you see that no lids are available- this can catch a lot of guests by surprise at first. Also, balloons are not allowed or sold in Animal Kingdom- if you do have a balloon, you can “park” it at Guest Relations and pick it up again at the end of the night. Safety first! Take it from someone who worked outside in Animal Kingdom for six months- this park is hot! A lot of people say that Animal Kingdom just feels hotter than the other parks, and it’s true. The Oasis has lots of greenery, but the other lands are very open to the elements. Be sure to bring portable fans and drink lots of water, keep hydrated, and step into air-conditioned shops often. Ride Kali River Rapids, watch a showing of Festival of the Lion King for some relief, or head back to the hotel for a swim in the afternoon. The animals will seek shade and sleep in the heat, and guests should do the same.